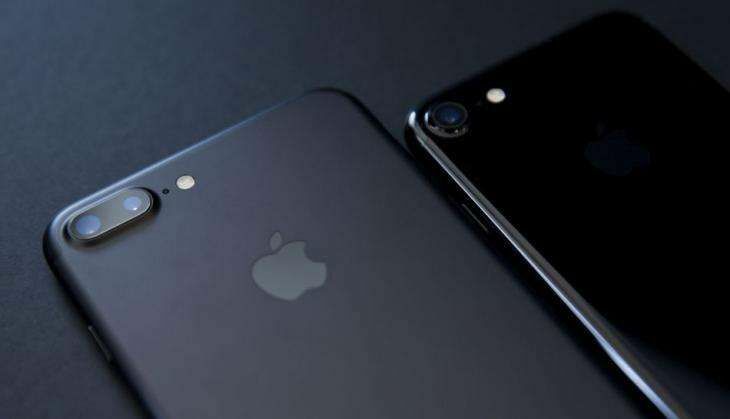 Home » tech news » Apple iPhone 8: Are you excited for these rumoured new features? Apple iPhone 8: Are you excited for these rumoured new features? Apple iPhone will be celebrating its 10th anniversary next year (the first iPhone was launched in 2007). The company launched iPhone 7 and iPhone 7 Plus at a September event and the devices garnered decent reviews. Interestingly, the elder sibling of the iPhone 7, the iPhone 7 Plus is failing to cope up with the ever-increasing demand that Apple underestimated. Right after the launch of iPhone 7, the device that's been creating an immense buzz is the iPhone 8. Reason - iPhones' anniversary next year. The Apple iPhone 8 is expected to bring about some significant changes to the to the iPhone lineup. 1) Apple iPhone 8 is expected to drop the classic aluminium back casing and instead it is rumoured to go with an all-glass back (reportedly developed by Biel and Lens). iPhone 4S was the last Apple device sporting a glass case. 2) A Nikkei report has shared a statement from a Sharp executive (Sharp is an Apple supplier) saying that the 2017 iPhone will be adopting an OLED display. 3) The TouchID fingerprint scanner which currently sits below the iPhone's screen would be directly baked into the glass. 4) It is also rumoured that Apple may offer a curved display in the iPhone 8. 5) Some hoped that the wireless technology feature might come with the iPhone 7 and as obvious, it did not. While Apple competitors like Samsung have adopted the wireless charging on the Galaxy S line of devices which requires placing the phone on a conductive pad. Rumour has it that the iPhone 8 might support wireless charging. Of course, Apple has not revealed a single detail on what could be expected from the big event next year or if at all it plans to release an iPhone in 2017. Now that it's Apple's 10th anniversary next year and with rumours mounting, iPhone 8 could be the iPhone customers hoped to see this year.